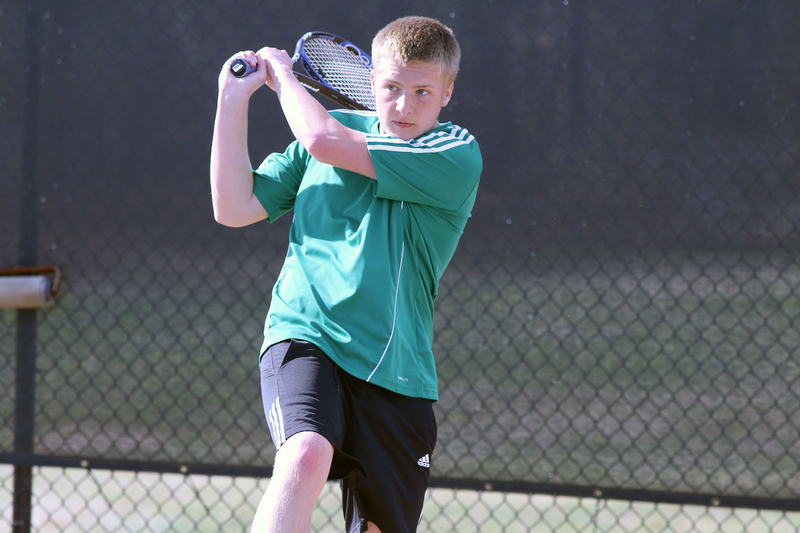 Senior Colton Smith, a player on the varsity boys tennis team for four years, is seeded second on the team roster, meaning he plays against other second seeds during matches and with Prince George’s number one seed during doubles matches. As such, Colton is a team leader and discussed his expectations for the tennis program with TRN reporter Tiana Whaley. Tiana Whaley is a first-year reporter for The Royal News.